Vicki’s knowledge is just one of the reasons you should book your Dubai Holiday through Destinology. Working for Destinology since 2012, Vicki has been in the travel industry since she was 16 – it is her life-long passion and Dubai has been her product specialism for over 10 years. Vicki decides which hotels are offered in Dubai, using her knowledge and experience to ensure they are the very best the city has to offer. Unsurprisingly, Dubai is her personal favourite destination for a holiday with her 7-year-old twins) and extended family and friends. But she is constantly looking for new products and experiences for her Destinology clients. After a long flight (7+hrs), its essential to have a warm welcome to make you comfortable, an easy, swift check-in, and room transfer. This is always the situation in Dubai - they really know how to take away the stress and strain of travel, and your flight is forgotten in moments. Dubai is the perfect location to really relax. Someone else takes responsibility for your happiness. Vicki is known at Destinology for her breakfast particulars! 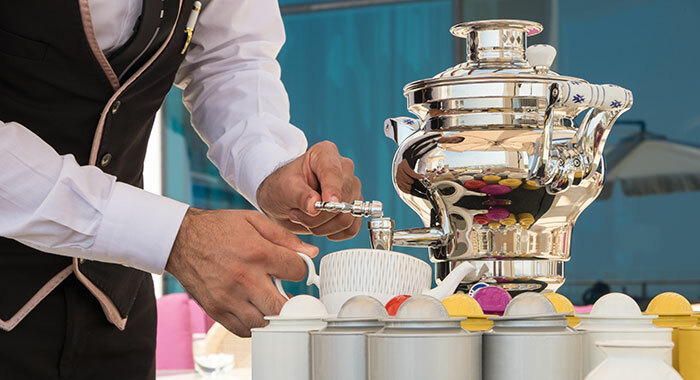 We can all be fussy about food, but the Dubai Resorts ensure there is a food option for everyone. 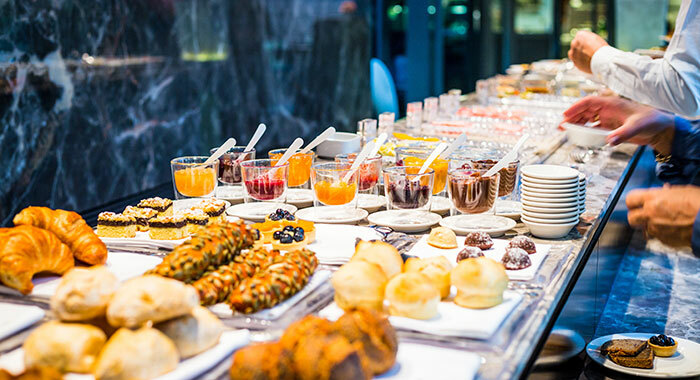 Included are up to 40 different restaurants which offer dishes and flavours from around the world. Staying within the complex and having such choice of venue and cuisine is a luxury – one of effortlessness – the perfect word for the perfect holiday. Chefs are engaging, willing to discuss one to one options and make recommendations - in Vicki’s case persuading her daughter to replace her regular Coco Pops with Mango a delicious alternative. Time for Vicki to enjoy her perfectly buttered toast! Spas and Kids Clubs – A Match Made in Heaven! Start your holiday with luxury and indulgence in mind - and plan your treats. At the end of the day when they are excited to tell their holiday tales you will be relaxed and ready. 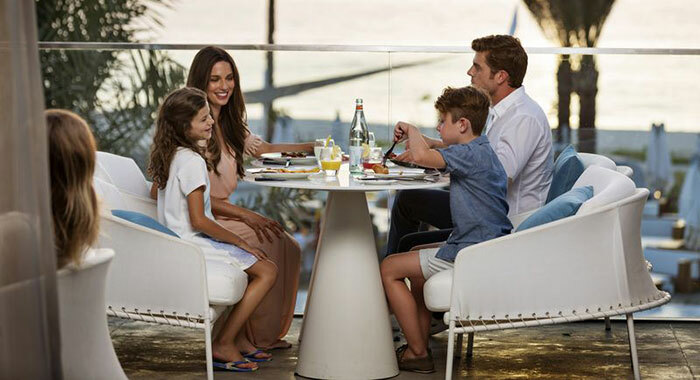 Perfect – luxury for every family member. Who doesn't love diamonds? 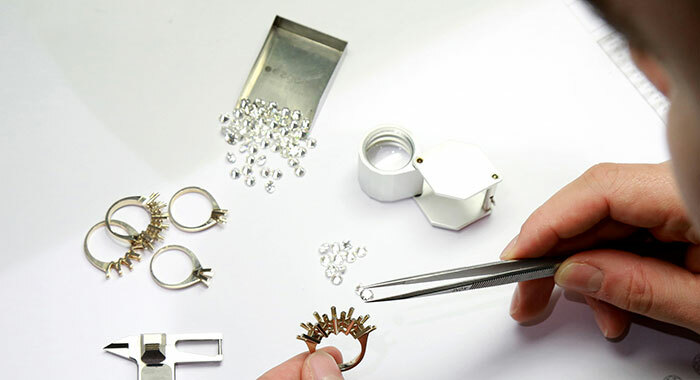 Visit the Gold & Diamond Park for dazzling jewellery craftsmanship. A spectacular destination deserves a glistening memento. There are 90 retailers, and you can design, choose individual precious stones and experience artisans at work. Buying jewellery in Dubai is a fraction of the cost in the UK. With unique shopping in mind you can also collaborate with dress designers, parfumiers, rug makers, and of course tailors. 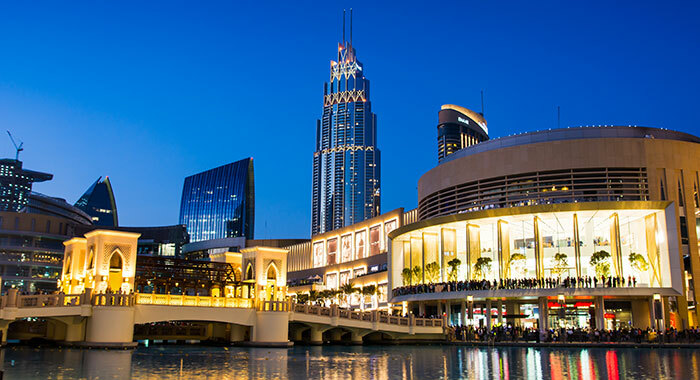 If you love, love, love to shop then Dubai Mall should be your first stop. Open until very late, there are over 1,300 retail outlets within the 5.9 million sq. ft. of space. Shop at Bloomingdales, Galeries Lafayette and designer shops that include Valentino, Cartier, Louboutin and Chanel. 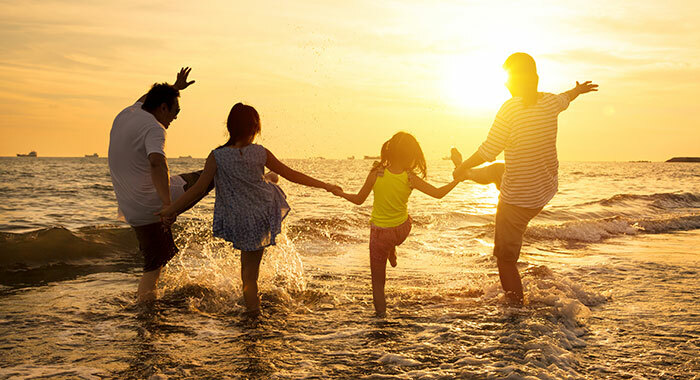 Choose your holiday venue wisely and you will have access to restaurants, shopping, dining and entertainment – everything you need is at your fingertips. 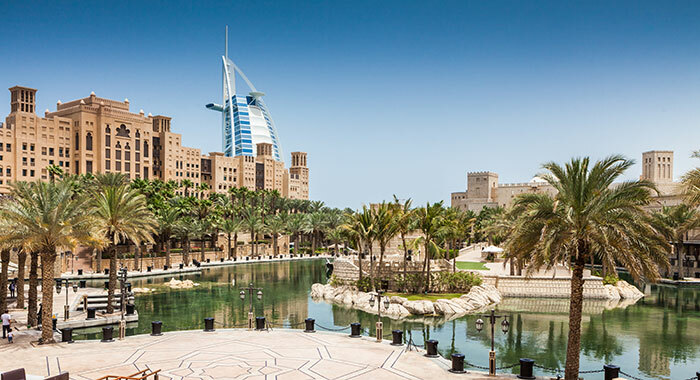 If you want to leave day to day behind and indulge yourself – Dubai may well be the answer. Take time to relax and enjoy your family and friends.